Ease your back pain and loosen up those tight hips without risk of injury with this yoga routine from Allison Nolan, a registered Yoga Alliance teacher and certified aerobics instructor. 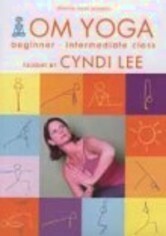 The video includes both beginning and advanced versions of Nolan's yoga routine, which features a pre-warm-up, a standing warm-up, and muscle firming and lengthening mat work. 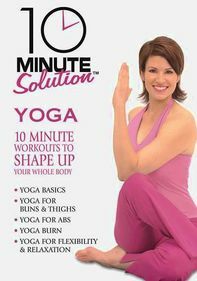 Also includes a 6-minute abdominal and back workout and a soothing relaxation segment.